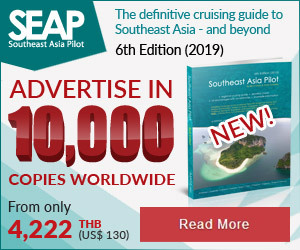 Phuket, 12 February 2019 – Nothing says romance like a candlelit dinner on Valentine’s Day. 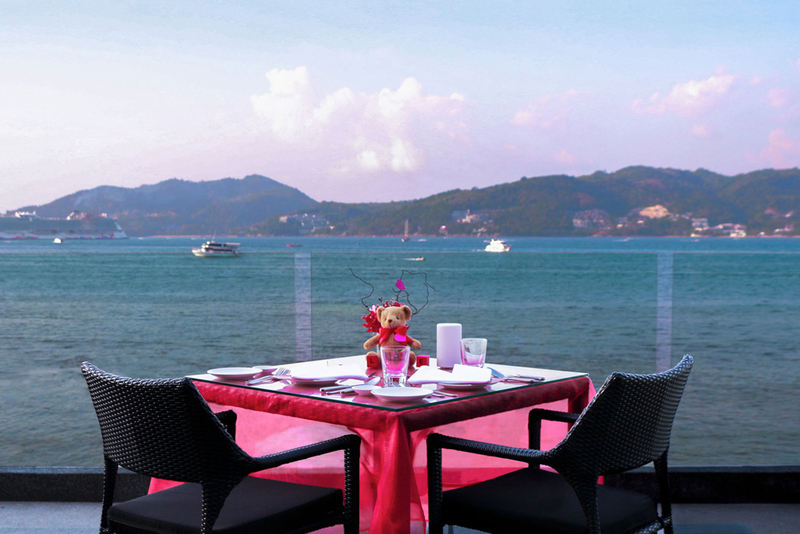 Amari Phuket offers two romantic dining venues at La Gritta and Rim Talay where guests can dine with spectacular panoramic views of Patong Bay. To celebrate this occasion full of love, guests can select their preferred venue for an unforgettable Valentine experience on 14 February 2019. 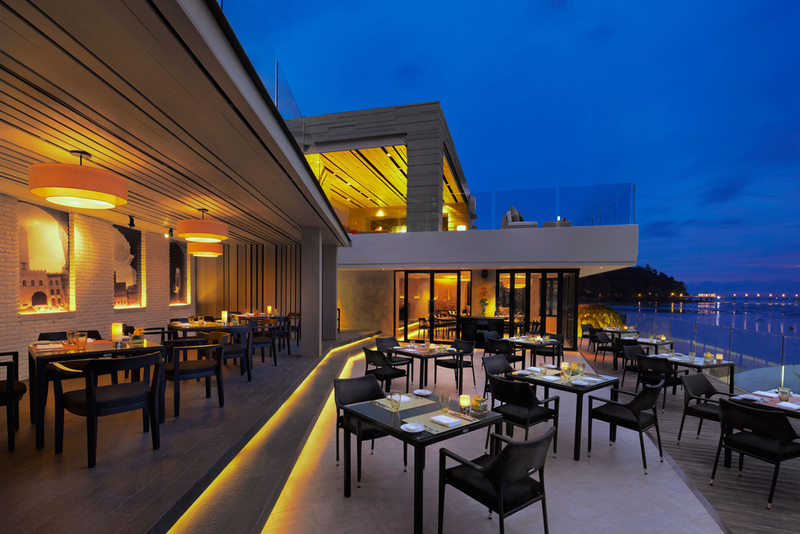 At La Gritta, guests can share the evening with someone special over a delectable four-course dinner crafted by Chef Patrizia from Rome, set against a backdrop of amazing views over Patong Bay. 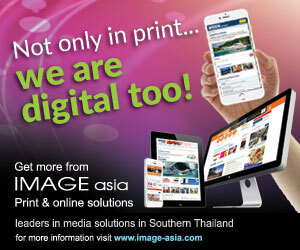 This dinner will be served from 19:00 to 24:00 at 4,800 THB++ per couple. 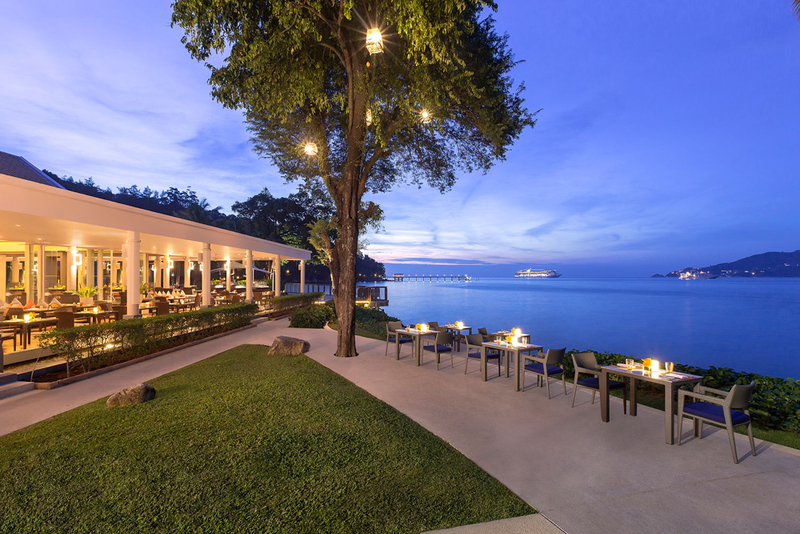 Meanwhile, at beachside restaurant Rim Talay, wow the senses with an amazing presentation of sumptuous buffet selections featuring international cuisine and dreamy desserts. This dinner is available from 18:00 to 22:00 at 1,290 THB++ per person. 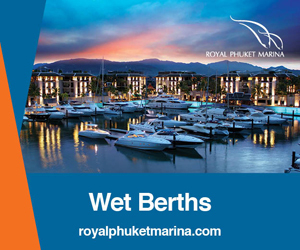 All prices exclude beverages, and are subject to 10% service charge and 7% VAT. Terms and conditions apply.